National Sameday expands its logistics hub in road haulage firm acquisition at Heathrow Airport. National Sameday is pleased to announce that it has acquired In Time Movements Limited. In Time Movements specializes in the transportation of LCL Seafreight import/export in the South of England as well as operating as a receiving depot with warehouse facilities based in Heathrow. “National Sameday, has continued to expand in the last two years, with continuous investment in staff, IT software and vehicles to optimize the services it provides to its clients nationwide. This further investment and commitment by National Sameday, as a result of our steady growth strategy, enhance our services further. 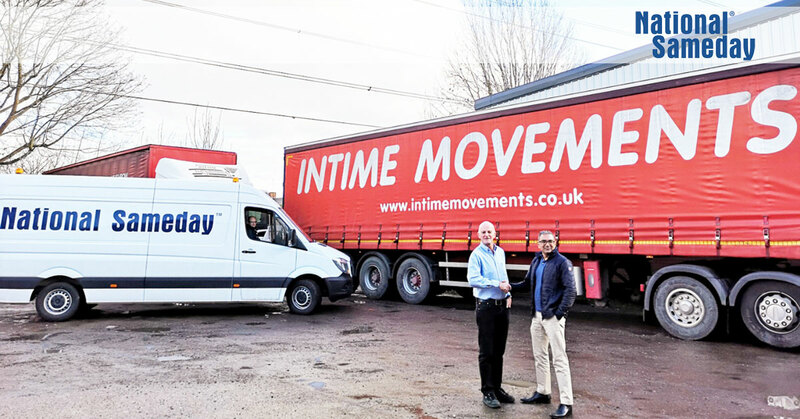 This is an exciting new acquisition which will allow for National Sameday to expand on its excellent road transport services, warehousing facilities, existing business and contracts established by In Time Movements Ltd.
“In Time Movements Ltd has experienced all the industry has had to throw at it over the last 30 years, managing to maintain its high standard of service to an expanding client base. The workforce has established a reputation in LCL Seafreight import-export market and will continue to do so. New National Sameday storage and cross-docking facilities at London Luton Airport and Heathrow Airport providing your freight with even more efficiencies and services. 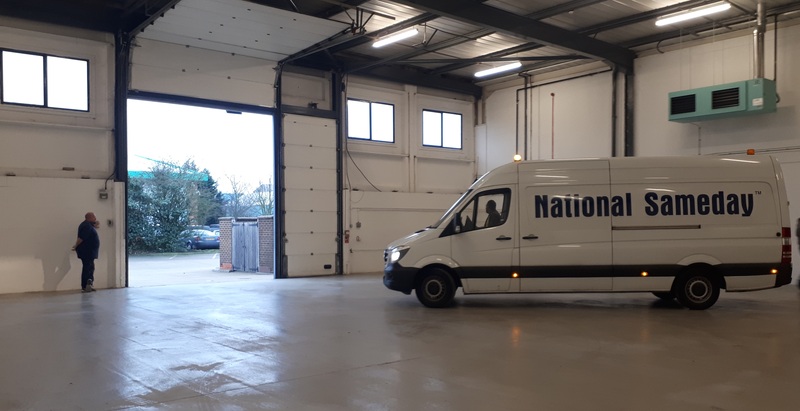 As one of the leading same day AOG logistics service providers and to celebrate over 25 years in business, National Sameday is continuing to increase its presence in the UK. We are therefore very excited to announce that we will be increasing our service offerings in 2019. Our new 7,500 sq. ft. facility at London Luton Airport is now open and our new 5,000 sq. ft. facility at Heathrow will be opening on 1st March 2019. National Sameday now has plenty of space to pick & pack, store and cross-dock your freight. If you would like to discuss your requirements at our new warehouse facility and our storage services in the new year then please get in touch with our team!